If you travel at all, you begin to question how many people stumble through life without any meaningful sense of situational awareness. You notice this when you travel because there are just more opportunities for people to demonstrate their spatial obliviousness. A guy with an oversized backpack turns in an airplane aisle and clubs you upside the head. A woman with an oversize purse hauls it to her shoulder and bashes you as she stands up to deplane. 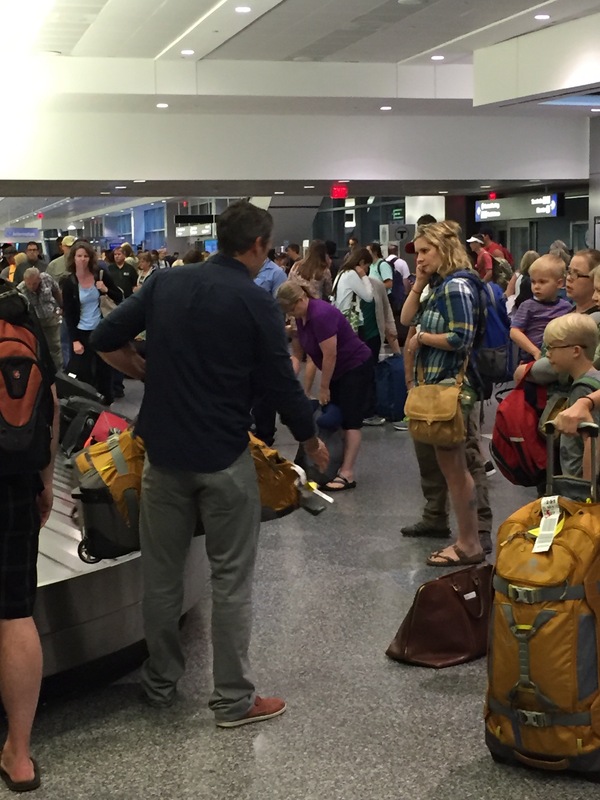 A guy pulling his luggage off the baggage carousel swings it into the people next to him. And, most frequently, people in a bustling airport concourse stop abruptly and cause a chain reaction that disrupts the flow of foot traffic and sends people careening into new paths forward. When I travel, I feel like I’m acutely aware of the surroundings and, particularly, the people occupying the space in the immediate vicinity. How do the people who lack situational awareness bumble through their daily lives, anyway?